This Hulk costume from the movie Avengers: Age of Ultron lets your child dress-up as Hulk from the Avengers for Halloween or super-hero dress-up play time. 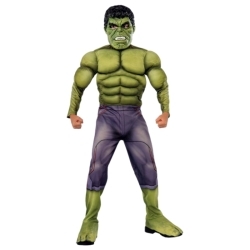 The Avengers Hulk with muscles kids costume is colored as pictured. Costume includes muscle chest jumpsuit with attached boot tops and Hulk character mask. 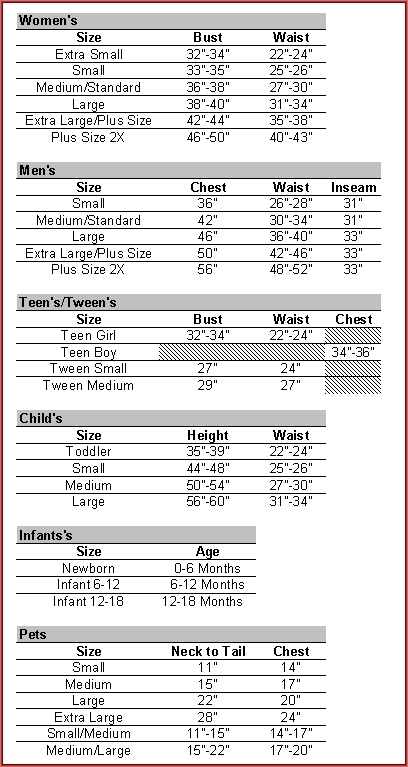 The Avengers Hulk with muscles kids costume is available in child size small, medium, or large.